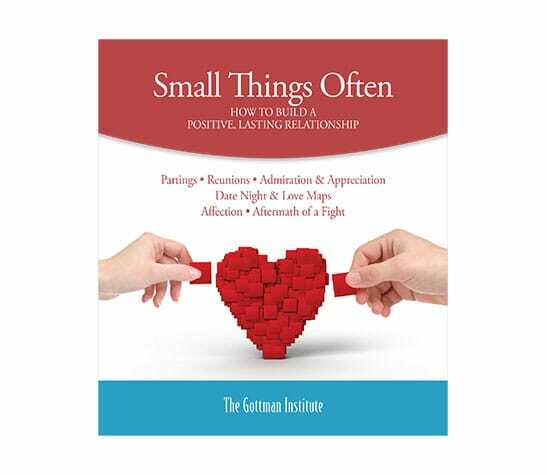 According to our research, fondness and admiration are two of the most crucial elements in a rewarding and long-lasting romance. Getting through stressful times and managing conflict is much easier if you and your partner regularly show how highly you value each other! 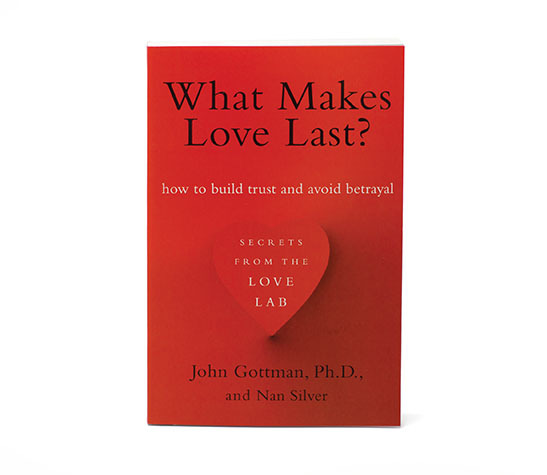 The following questions have been designed by Dr. Gottman to assess the current level of fondness and admiration that exists in your relationship. 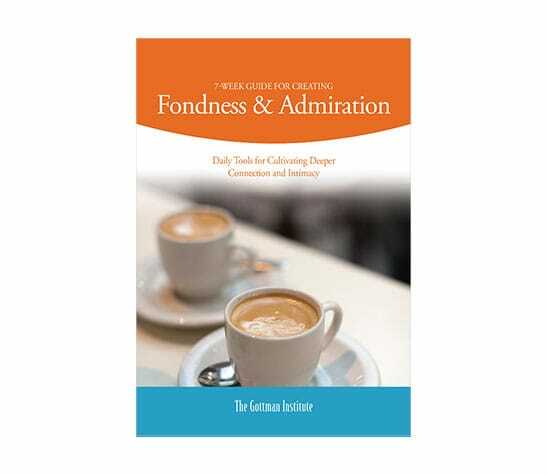 If you’d like to take the full Fondness & Admiration Quiz, sign up for our mailing list by adding your email below and we’ll send the quiz directly to your inbox.